This entry was posted in Broadcasters, International Broadcasting, News, Shortwave Radio and tagged Babcock International Group, Babcock International Group BBC, Encompass on September 3, 2018 by Thomas. This entry was posted in News, Recordings, Shortwave Radio and tagged Babcock International Group, Babcock Test Transmission, PL-310ET, Tecsun PL-310ET on July 22, 2017 by Thomas. 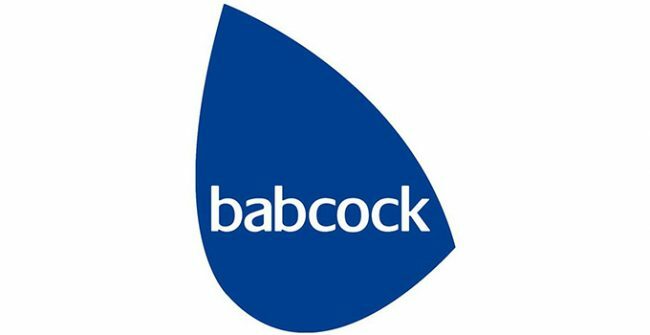 Babcock International Group has won a 10-year contract to continue providing radio and TV transmission and distribution services to the BBC’s World Service. The deal sees the firm manage more than 150 FM relays around the world as well as 180,000 hours of shortwave broadcasts each year. The contract kicks in on 1 April and is worth around £200m over the 10 years. Babcock says it will build on the work they’ve been doing with the BBC over the last 15 years to ensure the corporation ‘provides a reliable and resilient service to its global audience’. Scheduling and co-ordination of all BBC World Service shortwave broadcasts across the globe. In the first year of the new contract Babcock will co-ordinate a total of 180,335 hours of transmissions for the BBC. Operating and maintaining the BBC’s six high power sites and a power station to ensure global coverage. This includes the BBC key target areas of Africa and the Middle East, the Indian Sub-Continent and South East Asia. Monitoring of high frequency broadcast performance (using independent data). The BBC is committed to offering the best quality of service to its worldwide audience and Babcock’s monitoring ensures the best possible audio quality is achieved in the desired target areas. Managing the satellite network contracts and support of the satellite distribution systems including 1,300 receivers worldwide in over 650 locations in 128 countries. Maintaining the BBC World Service’s FM Relay network. In addition to the satellite receiver maintenance, Babcock will support the equipment of more than 150 FM relay sites around the world. This will underpin the resilience of the service offered by the BBC. Read the full article on Radio Today’s website. This entry was posted in Broadcasters, News and tagged Babcock International Group, Babcock International Group BBC, BBC World Service, BBCWS on January 12, 2012 by Thomas.